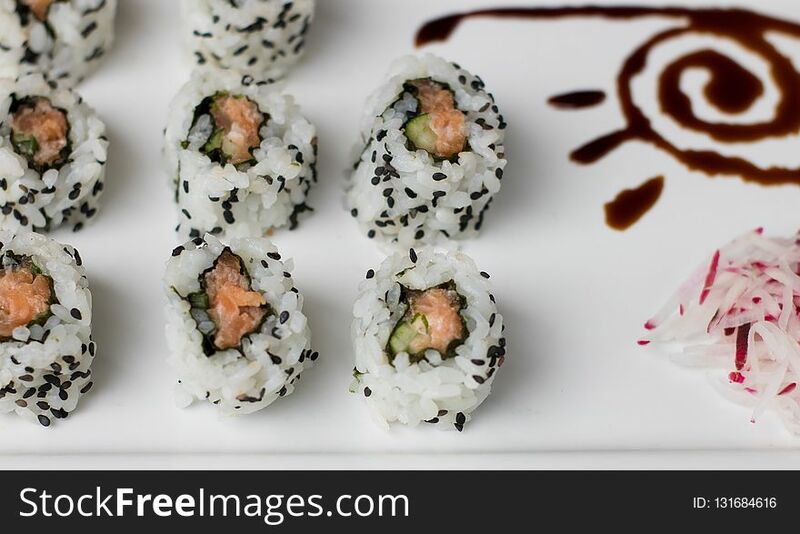 Emoji Sushi Characters. 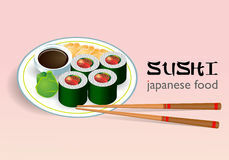 Cartoon Japanese Food. 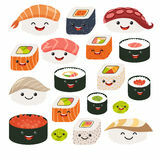 Vector Set Sushi Cartoon Characters. 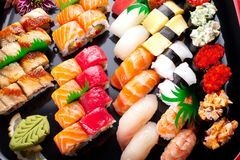 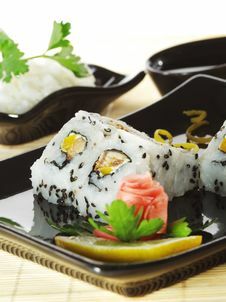 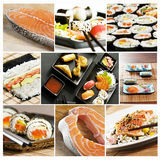 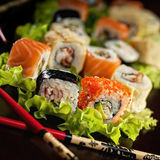 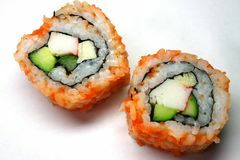 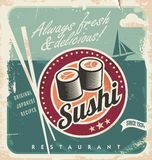 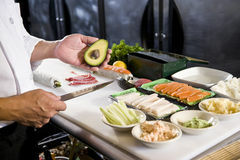 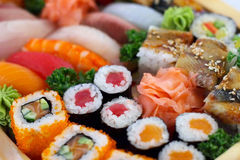 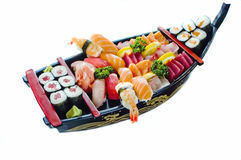 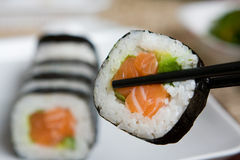 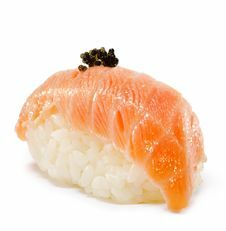 Japanese Food Sushi Web Icon Set Traditional Japanese Food Assorted Japanese Sushi Stock Photo Of Japanese Food, Japanese Sushi Restaurant, Chef Serving Customers Japanese Chef In Restaurant With Sushi Ingredients Plate Of Fresh Salmon Japanese Sushi Traditional Japanese Food Sushi On Plate Sushi Sushi Sushi Collage Asian Sushi Chef With His Knives Retro Vector Background With Sushi Rolls.